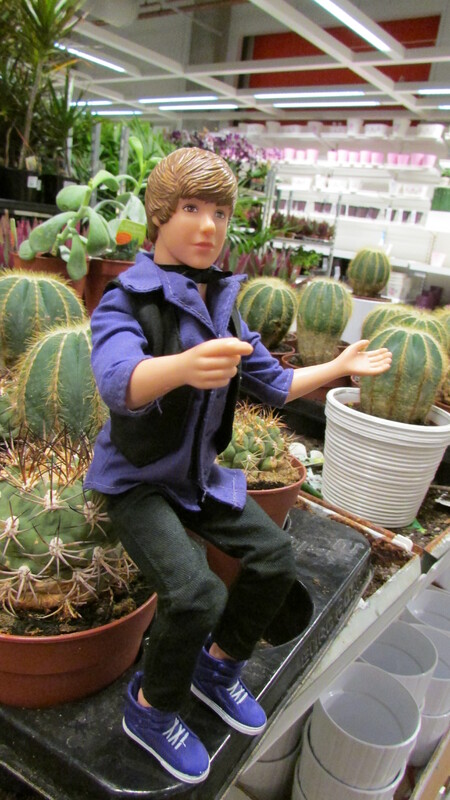 JustinBieberDoll is a totally awesome little plastic dude who has excellent adventures all around the town. He is not to mistaken for Justin Bieber, who is some famous dude who sings or entertains or something. You should totally follow JustinBieberDoll’s crazy whacky adventures, like going shopping or getting petrol. You’ll be astounded! If you want to see who JustinBeiberDoll hangs out with the most, check out the art blog of AvrilEJean.